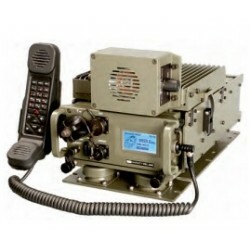 The Barrett 2050 provides all common modes of HF transmission, all currently used Selective Call formats, MIL-STD 188-141B Automatic Link Establishment, and a new generation, simple to operate, Frequency Hopping option. The 2050, housed in a lightweight, extremely strong sealed aluminium chassis, meets MIL- STD 810G for drop, dust, temperature, shock and vibration. The new software defined core provides a much improved memory capacity and extends the life cycle and upgradability of the 2050. 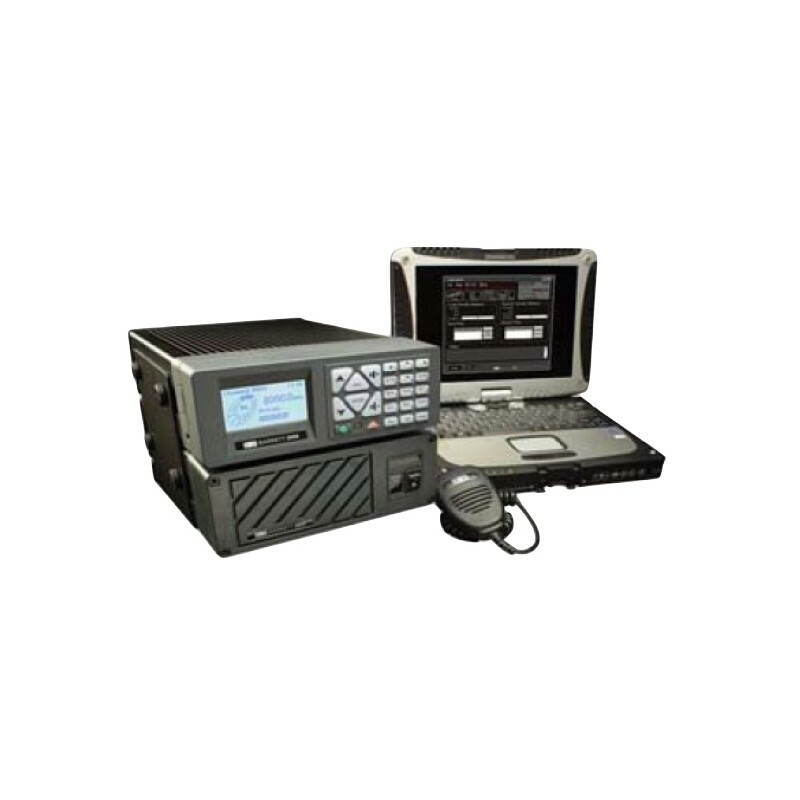 The software based architecture enables the user to maintain their radio transceiver equipment with the latest transceiver software releases taking advantage of the latest product enhancements and features as they become available. 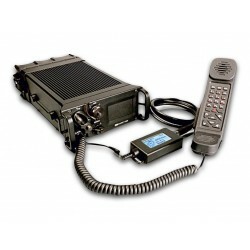 The 2050 transceiver is fully interoperable with a number of advanced digital selective calling systems commonly used by many peacekeeping and non-government organisations. 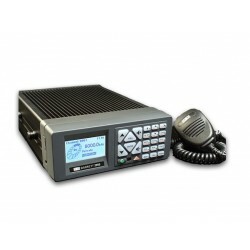 The 2050 transceiver provides for multi-standard four and six digit selective Call features, including; telephone interconnect, SMS text, GPS tracking, status calling, point to point and/or Multipoint Secure Call and remote transceiver disable capabilities. The 2050 is available with full MIL-STD-188-141B 2G ALE (JITC certified) and FED-STD 1045 ALE. 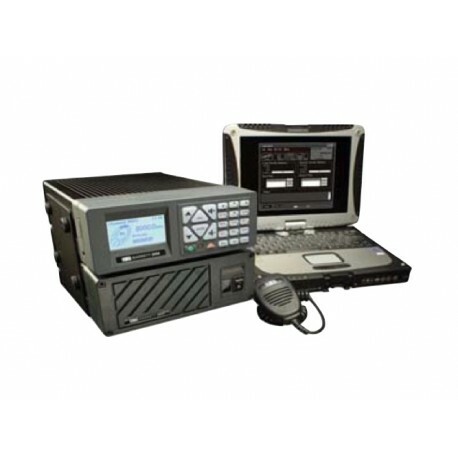 When selected, the 2050 offers full interoperability with all other military and commercial equipment complying with this standard plus enhanced telephone interconnectivity. The 2050’s Front control panel detaches from the transceiver unit enabling full remote and extended control operation up to 150m, allowing both convenient remote operation when deployed as a base station and trunk mount operation in a vehicle. The 2050 can be fitted with a variety of scrambling and digital encryption options for voice and data security. 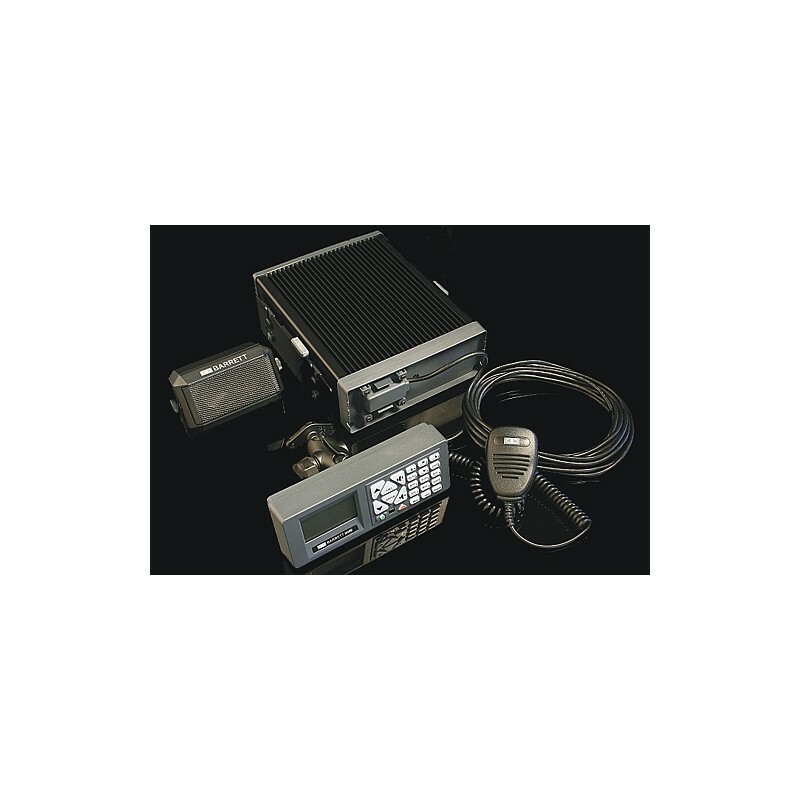 Options include Barrett’s unique Secure Call feature, an innovative narrow band voice scrambler providing secure Selcall initiated point to point or point to multipoint communications on both open and pre-encrypted voice channels, regardless of base level network encryption employed enabling secure point to point or multipoint communication within a secure network. 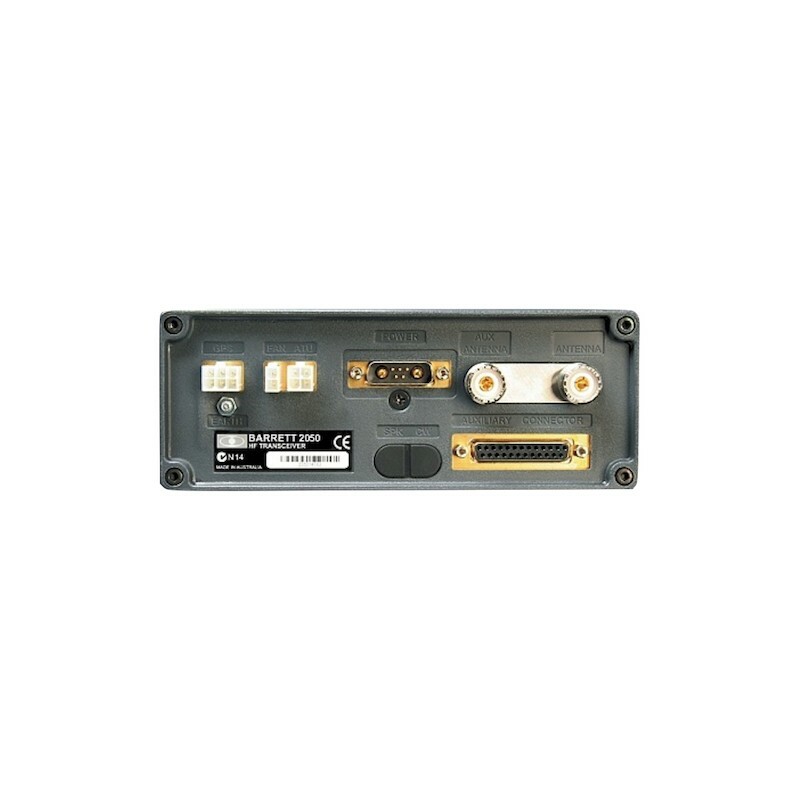 Additionally, the 2050's rear panel connectors provide an auxilliary interface for external OEM voice crypto devices enabling operators to maintain interoperability between multi-vendor sourced security solutions. The unique, easy to use frequency hopping option (subject to export controls) requires no central synchronisation station, has no entry or late entry time delay and requires no handshaking. Hopping rates of 5 or 25 hops per second, using a 10 digit hopping encryption key, and with a user selectable hopping bandwidth to suit a variety of antenna types. The system provides excellent protection against electronic warfare (EW) attacks and can be operated for extended periods in theatre without synchronisation. The 2050 can be fitted with either the field proven Clover 2500 or STANAG 5066 internal data modems supporting high speed secure data and email transmission, with effective data rates in excess of 14,400 bps. Clover data modems are supplied with our advanced email and file transfer solution, which has been designed for HF operation. With full ALE control, voice call and typed text GUI proving short text messaging functions and on air live chat. 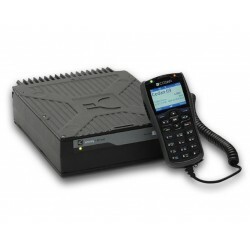 Military standard data modem solutions are provided with Barrett’s RC50 STANAG 5066 based communications suite providing for full ALE based automatic secure mail delivery. All data modems are available as internal or external fit according to deployment requirements. Barrett’s GPS interface supports connection into any NMEA0183 external GPS receiver antenna for tracking applications. 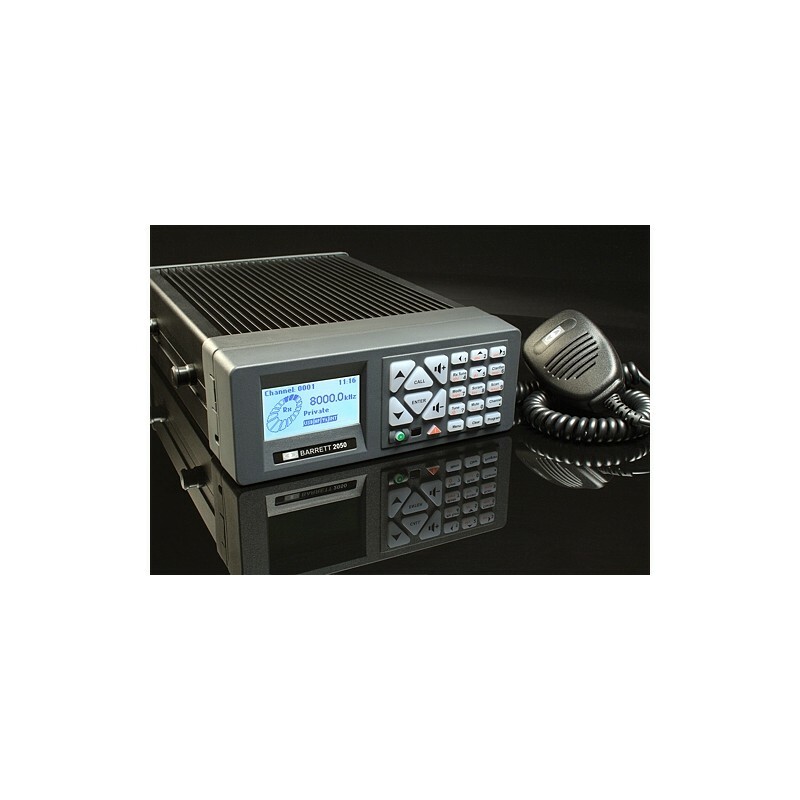 This interface provides emergency call features and position information on all deployed equivalently equipped HF assets. 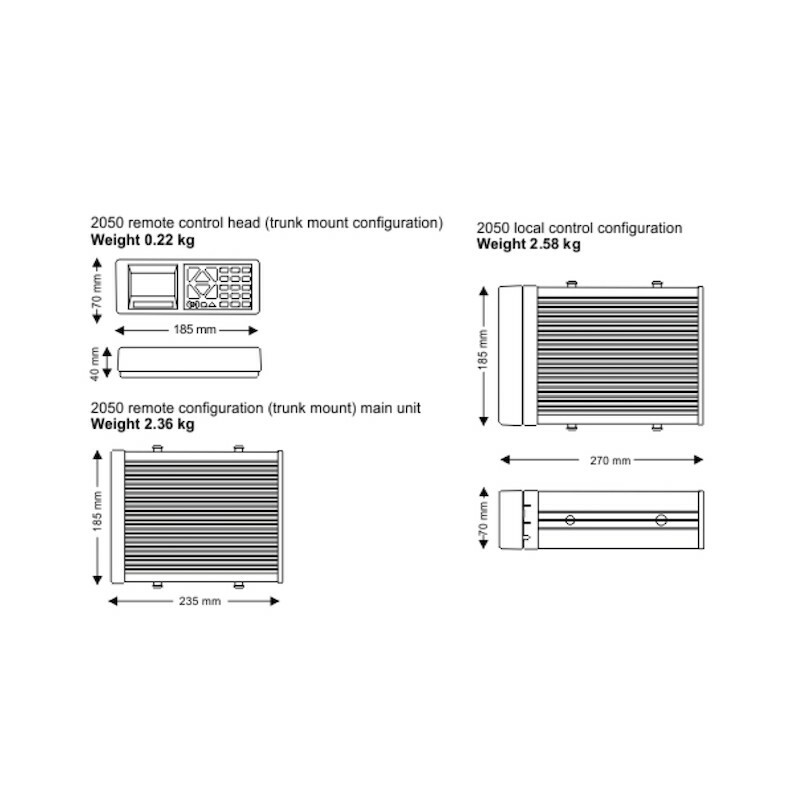 Barrett's well known intuitive operator interface ensures the 2050 is very simple to operating. Principal key functions are performed using a large six key cluster on the advanced handset. The operator is guided by a large 128 x 64 LCD graphics display with adjustable backlighting ensuring the maintenance of night vision or high levels of luminescence in poor visibility. Network station addresses and telephone numbers are stored in easily accessible address and phone books and as little as two key strokes will initiate a call. Using the latest lightweight alloys the 2050 weighs just 2.58kg. 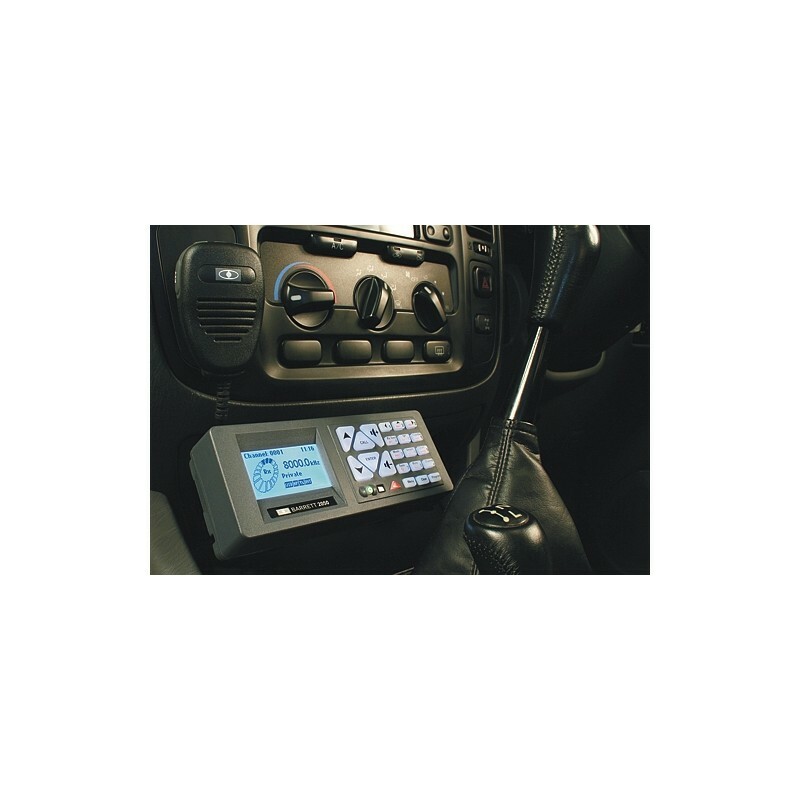 Its small physical size, one of the smallest on the market makes it easy to deploy anywhere as a base station or configure in a vehicle for mobile operation simplifying logistics of stocking the right transceiver for the right application. The 2050 meets MIL-STD 810G for drop, dust, temperature, shock and vibration.